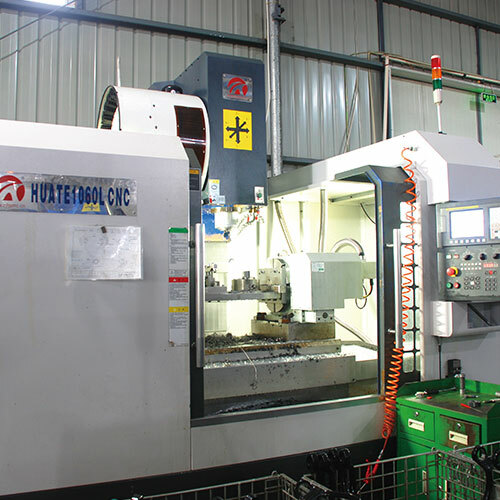 We are equipped with CNC machining center system and experienced technicians and maintainance workers. 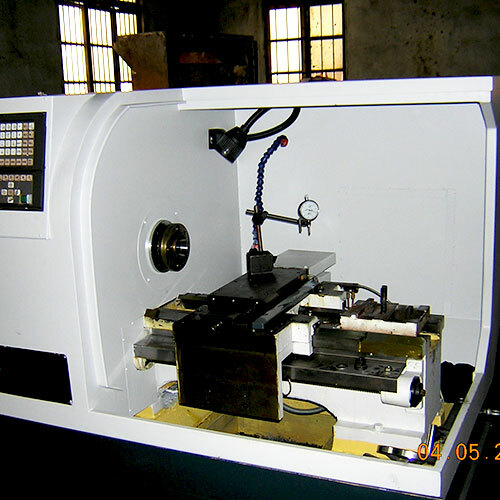 It keep pace with intentional development trends and improve the machining efficiency and accuracy. All for your lower machining cost and higher quality components. 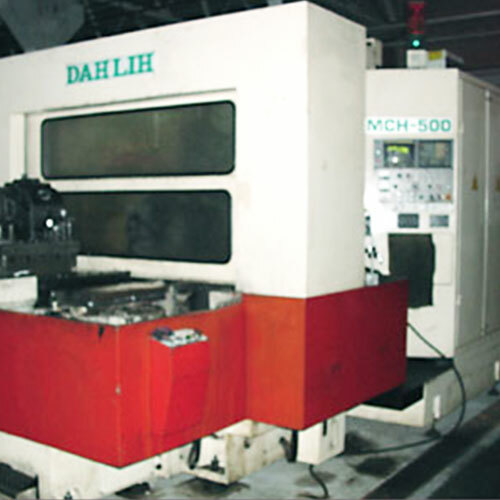 Machining Process: drilling, reaming, boring, tapping, milling, grinding and so on. 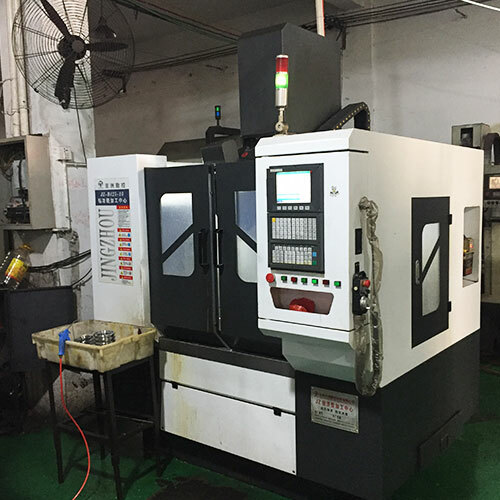 Different CNC type: CNC lath, vertical machining center, horizontal machining center, CNC wire-cutting machines, machining center and so on. Higher machining accuracy and higher quality. Connections among different coordination, easy to machining parts of complex shape. High accuracy and high efficiency. High level of automation, reduces the labor intensity. Mass production can easily control product quality.